to provide you and your family with the caring, gentle care that you deserve in a comfortable environment. When you visit our office you will experience all that modern dentistry has to offer, including a comprehensive list of general, restorative and cosmetic dental services to meet the needs of the whole family. 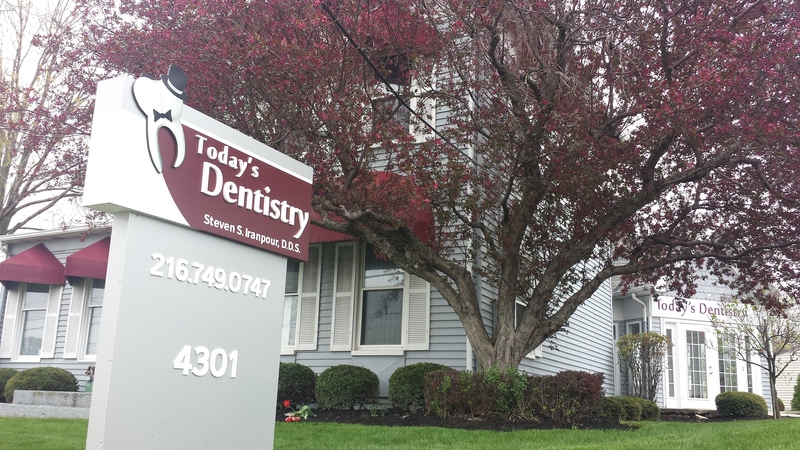 Our goal is to assist each patient in achieving and maintaining long term dental health and a beautiful smile. To see a full list of our services visit the procedures page. Now offering GLO Whitening services! Click here to learn more.